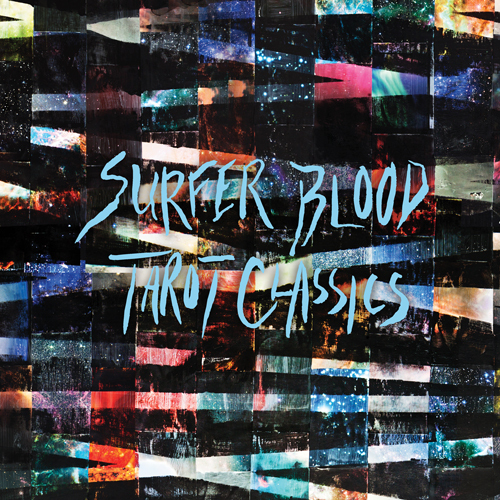 South Florida band Surfer Blood who have been getting tons of amazing press the last couple of years are getting ready to release a new EP entitled 'Tarot Classics' Oct. 24th on Kanine Records. The first single from the EP "Miranda" was premiered on Pitchfork and it is a rollicking good time that you can check out below. Talk about big time, the boys are even gonna be opening up for The Pixies in an upcoming tour! Pretty mind blowing stuff. Keep making us proud.